Scientific Name: Acer caudatum subsp. ukurunduense (Trautv. & C.A.Mey.) E.Murr. 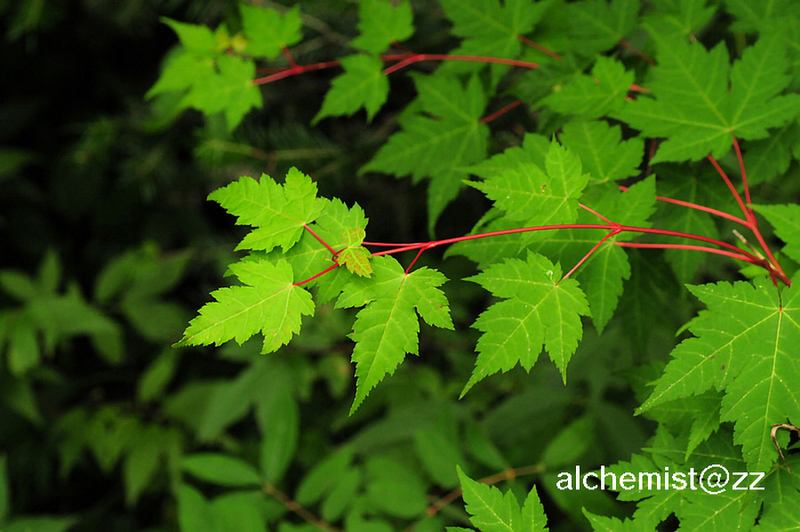 Synonym: Acer ukurunduense Trautv. & C.A.Mey. Distribution: Coniferous or mixed forests, thickets on stony slopes, riverbanks; 500-2500 m. Heilongjiang, Jilin, Liaoning [Japan, Korea, E Russia].